Wednesday Night Series: Every month (except December) we explore a theme on Sundays, support it with a book of the month, and then dive deeper into the theme through our Wednesday Series. Wednesday Night Series provides rich interactions, insightful conversations, and powerful “AHA” moments. Come join us at any time throughout the month or commit to a whole series! The classes are FREE! Bridging personal and global transformation, without fear or agenda. Everything starts with us. Let us work, with Gandhi, to “be the change we want to see in the world” bringing the light of our own wholeness into every aspect of life. This book takes you through a personal, interpersonal, and ultimately transpersonal synthesis of all your fragmented “parts”. 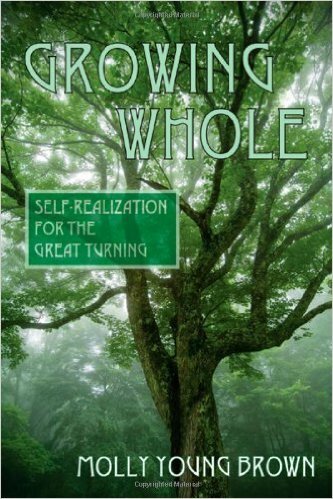 A powerful psychological companion book to the spiritual awareness of wholeness we practice through the Science of Mind.